Sorting arrays in PHP can be done with various functions. A multitude of sort functions can be found at PHP.net. One very common function to sort an array is with the simple sort() function. Use PHP sort() function in its own line to sort an array. For example, date and datetime entries could be sorted by ascending. The sort function is placed on a line on its own after the original array is made. As you can see below, the array is sorted in alphabetical order. Depending upon your needs you may need to use a different sort function; since some will sort by key and some will sort by value. For example, take a look at the associative array below.The example below is sorted by key using ksort(). When you have a completed Adobe Indesign book and want to market it for ebook sellers such as Amazon, Kobo, Nook and perhaps your own store; you will need to create various versions which include Kindle Format (AZW3), Epub, PDF and maybe mobi. With all Adobe Indesign versions or Microsoft Word, you can convert the file to the pdf format. Indesign comes with the converter tool installed while Word needs you to install the addon in order to be able to convert the Word doc to pdf. With Indesign CS4 and above, you can get a export all Indesign files to Epub. Indesign does a very good job at converting the files and maintaining the layout. Since the epub format is not decipherable or editable in an editor like Notepadd++, you may want to stick with Indesign which outputs almost exactly what you want. After testing various pdf to epub converters; none compare to creating an epub book with an Indesign file. However, HTML / CSS coders can always open the epub file with Notepadd++ and save it as a zip file. Then, the zip file can be extracted and you will see various folders and files which make up the epub file. The html code can be edited and adjusted as desired. After working with the files, you simply rezip the folders and files and rename the new zip file as an epub file. You must ‘Select All’ files and folders and rezip them. Do not zip the main folder which contains the files and folders. After the new zip file is created, you can edit it in Notepad and rename it to the epub format. In a nutshell, an epub file is a zip file with a different extension. Alternatively, you can convert pdf files to epub files. Some converters can only convert into an image or text format while others can do both. Books that contain no images convert easily. Books with images is most painless with Indesign CS5 or Indesign CS6. AVS Converter does a good job at converting pdf files to epub, but you may find the layout is not as precise as you would like. However, if the pdf is all you have to start with; converting this file to epub format could be somewhere near your best option. AVS document converter can be downloaded here. Convert Article #1. Convert Article #2. More converting tips can be found here. Finally, when you make epub books or have them converted from a format like pdf, they may have some small errors. You can validate the code with w3c validator or Threepress and then you can fix the code errors with any text editor like Notepadd++. Once you have a format like PDF or Epub, you can easily convert them to other formats with free open source software called Calibre. Calibre is available here. Alternatively, you can use other free or commercial PDF to Epub converters. See other converter. When you work with valuable files with Windows, yo should always keep fresh backups in case anything goes wrong on your hard drive. This will eventually save you from having to deal with a mess on a greater scale. But, if you do not, or have learned that lesson to late, you can always install software that can allow you to recover deleted or missing files. If you want to recover missing or lost Windows data files; you may want to try Stellar Phoenix Windows Data Recovery v5. This software can return you those lost files. Almost everyone has wanted to bring back deleted or missing files at one time or another. Converting PDF files to Word Documents can be very useful for seo and print. Since pdf files are often a finished product, converting them to Word docs can bring you back to Microsoft Word so that you can edit them again. If all you need is the text, it is very simple to copy and paste any text from a pdf file to a Word document. On the other hand, if you want to preserve the layout and include images, you will need to use a converter which costs around $30. The converter justs gives you an identical word doc file that resembles the original pdf file. The conversion tool can be very vauable if all yoiu have is a pdf file and you want to convert it to a Word document. One very useful conversion tool to convert the file from pdf to Word Doc is the software PDF To Word Converter for Doc. Domain name is self explanatory. Buyiong a name like mysite.com is necessary to start. The price starts as low as $12. Hosting is where the website files and database server exist; such as godaddy or a cpanel provider. The template is the design. It can be custom, free, bought, or any combination of the 3. Websites can use all sorts of addons, plugins, components and custom programming when necessary; such as mp3 players, video players, rss parsers, custom database applications. Some techniques are canned installations while others very custom; depending upon what is required or requested. Content is needed to build a the page. It will be the text and images for pages such as ‘About Us’. Keeping the site maintained with updates or adding extras as new needs are met. When testing shopping carts prior to ‘going live’, it is recommended to to use the Paypal sandbox. The Paypal sandbox had been implemented for this purpose. When the time comes to making the cary live, changing the code is very minor. The following example shows how a form processed the order and sends the sum to a Paypal sandbox and a real Paypal account. With Pinnacle Studio, sound issues could arise for various reasons. One such issue is that sound is lost after a file is opened in Pinnacle Studio. Loss of sound could arise for various reasos such as the source file framerate. Here is an example how a file from Camstudio could be imported to Pinnacle Studio without loss of sound. 2) Take an avi file from Camstudio >convert to mpg format with avi-flv-mp4-wmv converter. 3) Open the converted mpg file(made with same framerate as Pinnacle settings). 4) Edit the movie or combined clips. All sound will be intact. An alternative to the sequence above is to record a new voice over for the entire movie. Paypal offers a sandbox to test shopping carts prior to ‘going live’.The following excert explains how to test buyers and sellers to see if the program works and payments would be processed in the real world. 4) Select Preconfigured or Create manually. 7) Fill in form as desired. 1) Select a radio button next to the account. Note: Recommended to set Payment Review Disabled to Enabled. 2) Select Enter Sandbox Test Site. 1) Select API Credentials after seller account has been created. You will have an API username, API signature and signature. b) Select View Details of the buyer account. All sorts of problems can occur when trying to record sound. At times, the problems can be isolated with some software, yet, at other times, they occur across the board. 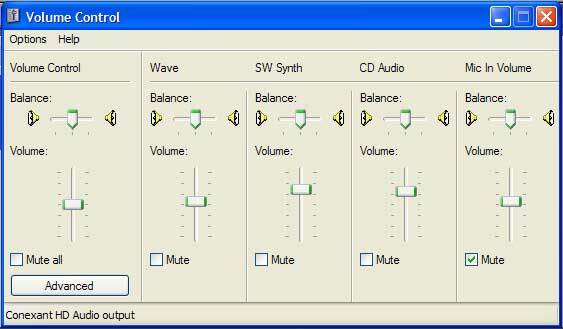 Nevertheless, a good place to test microphone recording problems with Windows is through viewing what options are available in the ‘Sounds and Devices’ located in the Control Panel. You can check to see the volume levels and what recording/playback options are selected. 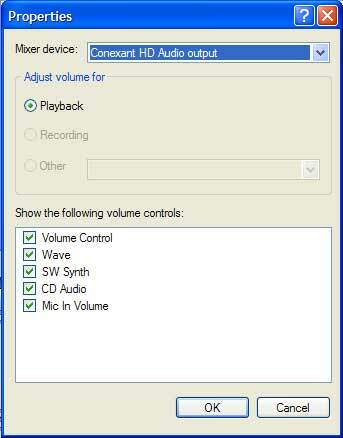 For example, selecting ‘Mic in Volume’ and setting the volume slider to the appropriate position could get the sound working again. There may come a time when you have an assortment of avi files for which you want to combine into a single movie. The files could come from various sources recorded at various frame rates. You can combine all avi files and render the movie. However, it may be much faster to make a new avi file with Pinnacle Studio for each avi file. By doing this, you will have new avi files that are all with the same frame rate. In many cases, the sound will vanish from the original avi files. The solution to this problem will be to make a new voice over after all the new avi files are added to the storyboard or timeline. However, voice over has its drawbacks because adding new frames into a movie with a voice over will not be in synch with the voice over unless the frames are added before or at the end of the video timeline. Alternatively, for no loss of sound, using an avi-flv-mp4-wmv converter and take an avi file from camstudio and convert it to mpg. Then, the mpeg can be opened in Pinnacle with the sound intact. If sound is transfered to a timeline without the addition of voice over, clips are much easier to maintain. After all the recorded avi files are converted to new avi files with Pinnacle Studio, you can combine them into a single movie and saved in the studio format. After the clips are edited and the voice-over is added, you can output a final avi file. The avi file can be played on the server or Windows Media Player, or uploaded to youtube. The file will be very large. One alternative is to save the file in a format like wmv, or mpeg2. Pinnacle, new and old versions support these formats and can make quick uploads to Youtube. Another alternative route is to convert the final avi with a conversion tool like avi-flv-mp4-wmv Converter. With this software, a 1 gb avi file can become a 10 mb mp4 file that youtube could upload in seconds. Cam Studio is free software which can be used for capturing screen tutorials. You can move a colored cursor and add sound. Some commercial products with more bells and whistles are Adobe Captivate and Camstasia Studio. Although Cam Studio can make an adequate screen tutorial, there are times when you need to add and edit various clips made from Cam Studio, a video recorder, or downloaded files. We have entered an era for which calls can be made with false identities. Companies such as Spoof Card sell such services to allow people to disguise themselves as cowardly wimps; thus allowing so much room for societal changes. Without rambling on, it is obvious why such services can be dangerous. For one, I hope new small claims courts and case laws pop up to allow cowardly terrorizers to be dealt with. 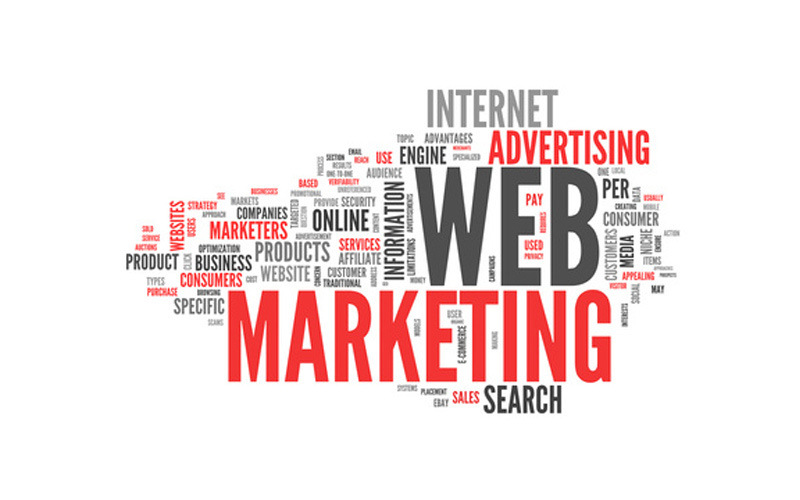 As a web developer, I receive such annonying calls since some webmasters are often hip to the latest technology and use it in matters to be advantageous. I advise anybody to track back all services in order to be sure you are not being sucked in from a foreigner with a local phone number and local accent; while it was really a guy from an Eastern country who spoke little English. I believe one of the crimes thus mentioned is false impersonation. You can track ip from Unix timestamps, the ip addresses and proxy servers used to browse a website. Every surfing activity leaves a mark. To deal with individuals that like to browse your website for no other reason than being an annoyance, you can create a route for them to follow for which you can record all their surfing stats. You use the noscript tag and redirect to pages for which the malicious user will leave you an ip address and Unix timestamp that gets deposited into a database. 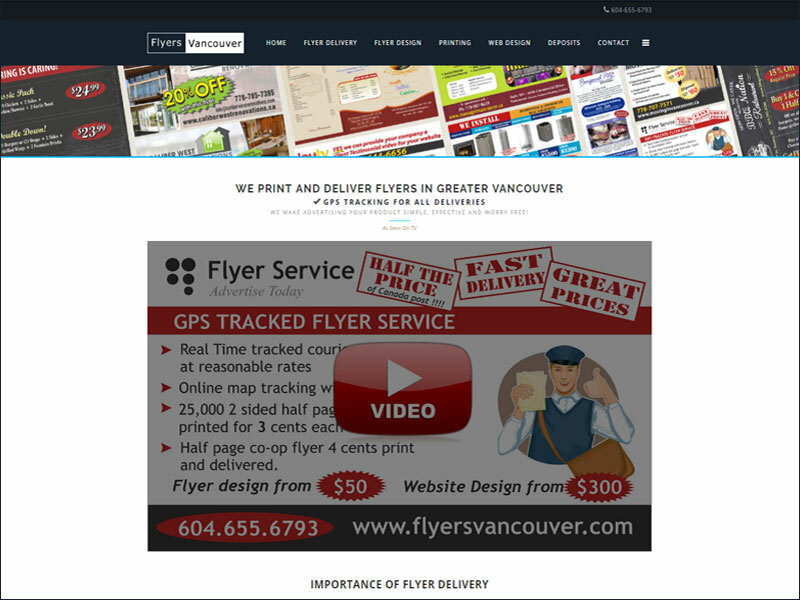 The first assessment to finding a web designer in Vancouver (or anywhere for that matter) is to know what you need. If you need a website with 4-5 pages that will display text and images without future changes, a web designer should be able to complete the task. But, if you need more, such as content management system, you must determine how much more you need because the skill levels vary. It is a good idea to ask what technologies would be used to build your website. 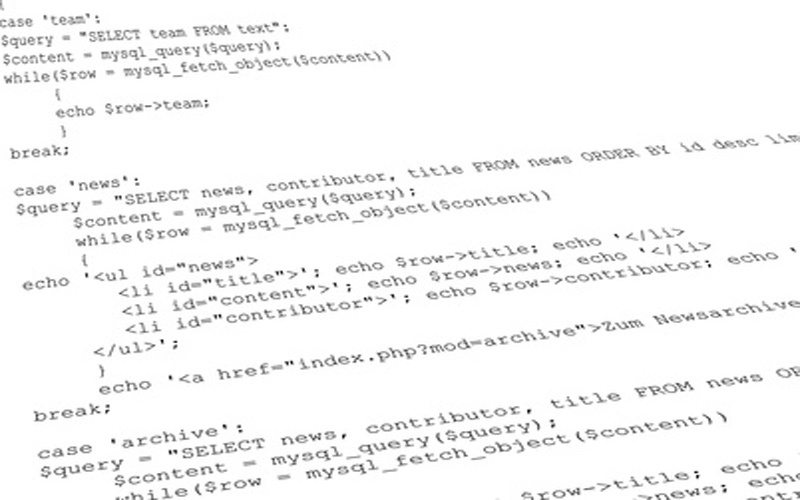 If you need a content management system, it will use a database and server side language like PHP/mySQL. You will want to know what you need because people who use content management systems can be anything from users editing text and images to software developers creating elaborate custom programs. Since the html/css hand-coder is competing with the kid next door, knowing how your website is built will give some indication to the designer’s experience. However, a good portfolio will show the type of work that they do. Web designers who this sort of work are plentiful and prices vary dramatically. Often, it is very affordable to have it done with HTML/CSS and doing it yourself would be a waste of time. The web is cluttered with amateur-looking websites done by those who decided it was within their grasp. If you want to have changes made in the future, you may want someone trained from a decent institution, since they will use hand-coding techniques and can update websites much faster by manipulating code rather than manipulating text and images with pointing and clicking. The code is much better too since it would not contain bloat generated by a computer. Another option is to create the website yourself in Photoshop and have it sent out for conversion to html/css. A site like this can look identical to the original Photoshop PSD file. This can be okay, or not. Photoshop is often the source for CSS, WordPress and Joomla templates. The code should be modified after conversion. For html converted pages, pages could end up with separate stylesheets and that would mean a lot of editing later for a very small change. Imagine having to pay $100 for changes when you could have logged in and made them yourself, or with your web developer in less than 10 minutes. The downside to a basic website built with html/css is that it does not easily allow for expansion of new content. If SEO is important, then a system for which you can expand the website into hundreds of pages and thousands of words. If you need more than the basics, the next stage of progression would be to use a content management system or blog. Some of the major players here are Joomla, WordPress, Drupal, Plone and Expression Engine. Any one of these CMS can allow for a strong SEO plan and allow quite a lot of flexibility in terms of making changes to any part of the website. Here is a zone where web design and web development merge. A web designer with design skills may be able to style with images and text, but may not be comfortable in other programming languages like php and mySQL. In addition to that, a skilled programmer could add and alter custom components and templates. Here is a real division and you should highlight this part. Having someone build your cms can result in low to high pricing. Here are some details that shows what questions will help you determine a web developer in Vancouver who can deliver what you need. 1) I need a CMS. Can you create the cms. If so, do you use the default database prefix, or make a different one? This is a security issue, and most hackers take advantage of the default prefix for sql injections since they already know the database prefix. 2) Do you hand-craft templates, use software, buy them, or any combination. If they hand-craft them or hand-craft with other methods that is a good sign. If all you care about is a website with style and changeability a good template maker may be the only extra skill you need. 3) Can you customize or create extensions for the CMS. If the answer is no and you need a specific feature on your website like video lists, this could be an issue. Here is where an area where skill levels vary dramatically and it can be very difficult to know if the web developer is qualified. Some people may search forums and spend time trying to copy and paste answers with little or no programming knowledge. It is like it sounds, a person without a clue of the language is taking online advice and trying it out! In some cases it could work, in others it could turn into a big issue between web designer/developer and the client, sooner or later. In some cases, a skilled programmer could do the job in 1-2 hours where as someone not qualified could spend 20 hours looking for a solution. In the end, the solution may not work and they would look elsewhere to find a programmer to fix the issue(and you may never know about it). Beware of any website designer in Vancouver that does not hand-code, but just uses simple methods like installing the CMS, adding a commercial or computer generated template, installing components for which they do not know how to recode or check for security. A hand-coder is always more efficient and there are a glut of people who build websites on a whim without knowing how to optimize the server, website files, templating, database and coding. They know how to assemble, but that could lead to a slow, unsatisfactory website. The requirement above covers most jobs. But, for more custom applications you would need to seek a web developer to deliver your custom needs. 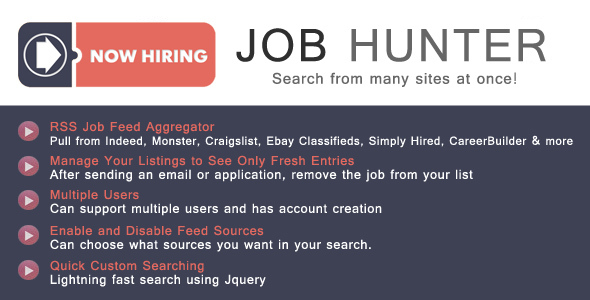 Here is some more info to find a web developer. Now that I got a few details out of the way, I hope I made your ability to select an appropriate web designer or web developer a little easier. According to the website ostatic.com, Drupal powers 1% of the web. Not only does it power 1%, but it powers many significant websites built by large corporations and publications. Since the includes/configure.php operates properly with permissions 444, it is recommended to change them to 644 during editing, then back to 444, or an error message will persist. Another method is to do a clean Zen Cart installation and update the template and database. 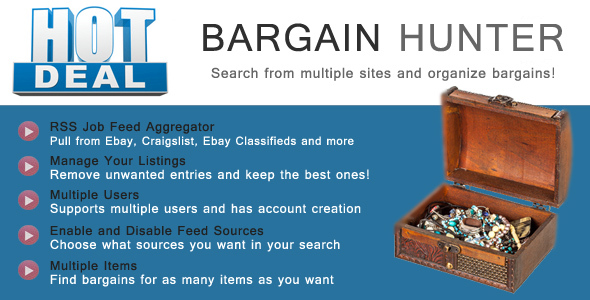 If there a con method to acquiring links, it can be done through blogs and forums. Just recently, I received a new registered user who had made some posts on my forum regarding problems with a module. This post, like other similar posts, had similiarities. Although the problems varied, they all had went out of their way to add links to their website. I helped them sort out their problems, but I was left wondering if this was all about trying to piggy back off my Page 6 Google Page Rank and help their own seo. I was not too concerned since they always help my seo process by contributing. But, I just don’t like scams…period. An artful way to deal with ‘The Artful Link Dodger’ (taken from the Artful Dodger in Dicken’s Oliver Twist) is to have all www change to ww. Now, the link dies and the scam can be minimized. 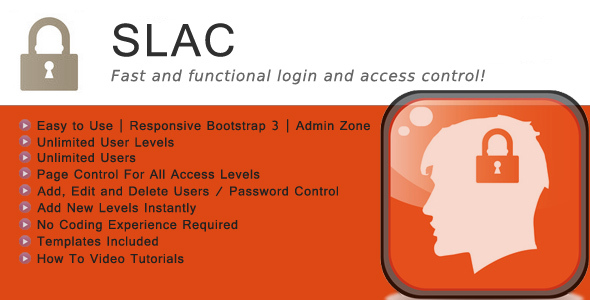 HTACCESS is a file located in the root directory that allows webmasters to do more advanced features such as rewrite urls, deny ip adresses and add header expires(for faster loading). However, there is some order to follow since the deny ip addresses must be on the bottom. If not, they will write to that location when you deny an ip address in cpanel. If the deny ip addresses are not on the bottom, you may see the following error message. Please contact the server administrator, webmaster@website.address.com and inform them of the time the error occurred, and anything you might have done that may have caused the error. If there is one business where there is a huge gap between client and company, web design / development could sure be located high on the list. As time goes on, technology and techniques change so frequently that even web designers and developers must continue learning and keeping up with the changes….or give up. For the regular Joe wanting a small business website, he could call 5 companies to enquire about small business web design and end up with a head full of terms like, html5, html4, JQuery, PHP, WordPress, Joomla, mySQL, MSSQL…just to name a few. Unfortunately, this is really nonsense since what matters is determining if the company can do the desired job. What the small business owner must do is realize that it is probably useless to go the direct html/css route since this method is rather disposable while using a CMS is recyclable and reusable. Since change is inevitable, having a website that is simple to change is the way to go. If you can find a company that knows their way around 3 of the biggest and cheapest; Joomla, Drupal and WordPress you have now gotten 1 step further. Now, another division can be made here since so many many web designers can point and click their way around building a website with a CMS. What separates the men from the boys here are companies who can add, create and modify custom extensions for these Content Management Systems or even add custom PHP/mySQL programming to the CMS. If your designer can do all that, you can build your website or make it have those features you want. 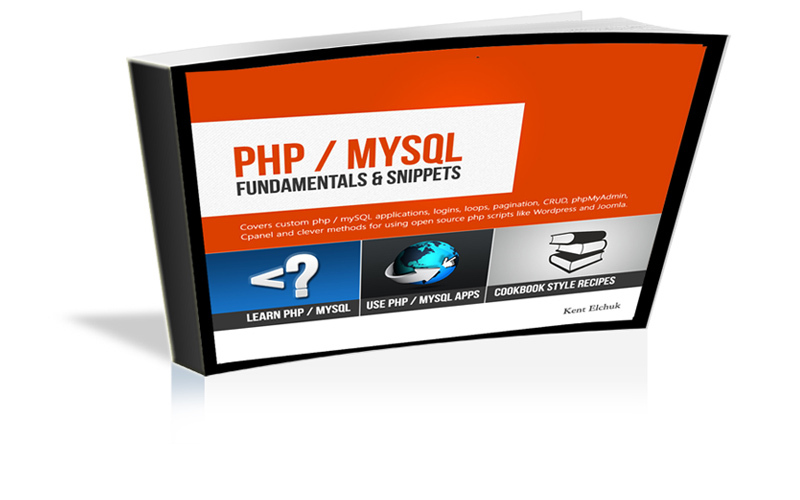 If your designer cannot code php/mySQL, then, your site will be rather ‘canned looking’ or unable to do those custom requests. In some cases, a company with a large budget or a very specific request just may need a custom PHP/mySQL website to do the task so that it is very lightweight and functional. Although this article had a heavy emphasis for open source cms, a .net website would be sufficient for anybody wanting to go this route. With .net database driven websites, a programming language like C# or VB is used instead of PHP and the database is typically MSSQL rather than mySQL. When someone goes looking for a website to be made, often one of 3 words comes to mind; web designer, web developer and webmaster. The term that probably has the most usage is ‘web designer’. So, what is the difference between the 3? Typically, the web designer is the person who makes the design using an HTML editor like Dreamweaver or software like Photoshop to convert a PSD file to XHTML/CSS. The web designer is the style behind the project. The web developer on the other hand, is the person who takes the original style and makes a functional website by applying custom coding. The website can be a simple one page HTML file with style tags, or it can be an elaborate CMS with a SSL shopping cart. Finally, the webmaster is the person who oversees the project from beginning to completion and works with everyone in the design and development process. For small companies, the web designer, web developer and webmaster can be the same person. Alternatively, the web designer can be one entity while the otehr person is the web developer / webmaster. To make this unclear, most companies have their own specifications for web design and web developer positions. The web designer may be expected to hand-code and know CSS and PHP. Since there are so many platforms for which one can use to build an elaborate website, the web developer could be anything from someone who hand codes in XHTML /CSS and PHP to someone who is flexible and can be efficient using PHP / MYSQL, Joomla, Drupal, Ruby On Rails, XOOPs, DotNetNuke and .NET. Although there is a lot of hype and a lot of media about mobile devices used for web surfing, the stats don’t seem to promising for mobile devices for general web surfing. In a nutshell, the phone, IPhone or Blackberry are good tools for some web apps; like Google maps, but when it comes to getting the general web experience, it just does not cut it. According to Google analytics, many websites receive significantly less than 1% traffic from a mobile device. Is that enough traffic to build another website just for mobile viewers? In recent years, the monitor size has grown and grown. Now, when you go to your local electronics shop you find monitors that look larger than big screen tvs. Years ago, this would have been a nightmare to web designer / web developer. However, nowadays, browsers like Firefox 3.x and Internet Explorer 8 do a fantastic job at holding decent resolution when someone zooms in on the webpage. In Explorer, the commands are Page >Zoom >Pick a Setting and in Firefox View >Zoom >Pick a Setting. Therefore, designing pages these days to look proper in various computers is quite a challenge. But, still, it normally is broken down into two parts. The severe minorities that use phones, Blackberrys, Iphones to surf the web and those that use a laptop and a desktop. The portable devices normally are less of a concern because browsing the net with those devices and typing is a real pain and an eyesore. I bought a top of the line phone for this reason and have downgraded its usage only for checking email and perhaps MSN messaging on the fly. Otherwise, it is totally the wrong tool for web surfing unless you are into the social media thing that caters to chatty this and chatty that. Anyone that is dedicated to surfing would use a laptop or desktop. The extra price is worth every penny. Catering to the larger screens is still quite a mission. What size should that website be? Well, a safe size is to fit tight into 15″ monitor and fit into everything above. You could go narrower. As far as length goes, if the top half looks good in everything (like a well figured woman), the fact that the bottom lingers a little off the page and must be seen by scrolling is fine; at least in terms of style. A site could be made short in length if you want all the page to fit into any monitor. However, the short page will look a little tiny to the big spender with the large monitor. This is really a matter of choice at this point, but after looking at laptop sizes in the stores over the last two years, the sizes 15-17-inch still seems to be the most common sizes. A laptop larger than 17-inches is a little bulky to carry around. Consumers have been quite happy with the common sizes that have tendd to dominate the market in 2009. Sound capturing is taking the sounds that are being played on your computer, and turing them into wav or mp3 files. A simple and free method to capture sound and audio is to use the software Audacity. The downloads are free from Audacity’s website. The downloads are straightforward. But, setting it up could be short and sweet or it could take a few hours. It will need to be custom configured so that sound will sound perfect when it is captured. To make an example of these past statements, I installed Audacity on two partitions of the same computer; Windows Vista and Windows XP. It took 4 hours to install Audacity on my Windows Vista partition while it took 25 minutes to be recording perfectly in Windows XP. The differences were that I had to install and test various encoders and more. It was also quirky. But, with XP, I only had to install, try a couple test configurations, and it was good to go. Nevertheless, it is a fantastic product that allows you to record that song you want, especially your own rare tracks that may be on Youtube for which you lost your mp3 file, but not available freely on Limewire or other download services. A Business card website is the fastest way to make your presence on the web. A typical business card website could consist of one splash page with a logo, text, images and contact information. In other words, it would look a basic homepage like many websites. Normally,business card websites are very fast to build because they have such limited content and do not link to other pages. These sites can be made very easily in any html editor or built in Photoshop and converted from a PSD file to compliant HTML / CSS. The video below shows how to make a custom Drupal Template with Adobe Photoshop. Joomla, Drupal and WordPress have add-ons that can be used to create websites that will do specific functions; like add a directory, classified ads, and streaming audio. In Joomla, they are called components, modules and plugins. In Drupal, they are called modules. In WordPress, they are widgets. … and many many more! After the component, module, plugin or widget is installed, it can be configured in the CMS backend to behave as desired. 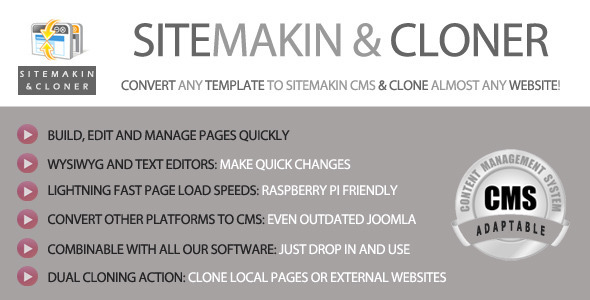 After that point (more often than not), the add-on must need further PHP and CSS editing so that it works as desired. Every CMS has procedures for installing an add-on componenet. If installation problems arise it could be that an XML file is not provided or named properly, the zip file is too large or the zip file needs to be unzipped first before installing more zip files. If the file is too large, it can be installed manually in some cases. For Joomla, you unzip the plugin, module, component or package of any combination and move it into a temporary directory. Then you install it from that directory. Our concern for people’s needs and a desire to help others has caused us to invest so much time providing information to anyone in the website design process. Our ebook, forum and do-it-yourself website services are direct results of these informative features. This website will help anyone be able to start from the ground floor and work up from there. It covers the usage of word processing, digital photography, image editing, designing webpages, and much more. For those who need help with word processors, we have explained how to quickly make the most of various versions of Microsoft Word. How to edit and work with images with Adobe Photoshop is explained in detail. Some companies charge more for 1 equivalent Drupal, Joomla, or WordPress template than we charge for a membership which provides a free ebook, a forum to ask questions for help and unlimited template downloads. With a memebership here, just post message for any section for which you want a reply. Adding video into blogs and forums can be done through various means; such as embedding local videos or adding Youtube videos. This sort of feature on a website can be used for so many uses; such as travel writers wanting to post tales and videos on the fly, a bounty hunter with new leads, a private eye tracking a cheater for divorce purposes, a writer with new blog entries with video readings, and any other use where video and text make a great union. Adding Youtube videos is the simplest method for which to add videos. 1) Join Youtube which takes a minute. 3) Wait for Youtube to convert it. 4) Take the Youtube ID and use that in the blog or forum entries. For this to happen, you may need to hire a web developer to set the blog up so that this is possible, just like the video inserted into one of these blog entries. Content Management Systems are a fine way to make websites for people with lots of content, or with those that like to make lots of changes to their website. The sky is the limit; video, podcasts, online examinations, blogs, forums, community sites (dating, facebook-like), memberships, advanced searching and more. This blog uses a simple youtube video to show how simple it is to write any text with an accommpanying video. For artists, musicians, a blog and other forms of communication is a simple way to make a point. The artist below, who made his way on talent, is from the era before video killed the radio star. Nowadays, the Internet and savvy artists are finding a way to promote without having to fork over the weekend’s entertainment fund. Your Flash site can stand alone or it can be used in conjunction with a Content Management System so that you may include an assortment of bells and whistles at any time.